FREE Tooth Whitening for Life! 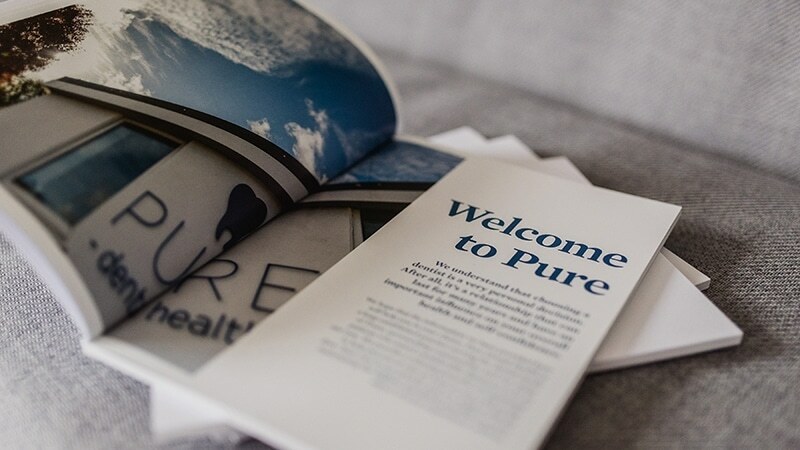 Sounds too good but it’s true, Pure offers all its registered members free tooth whitening top ups, for as long as they are registered. 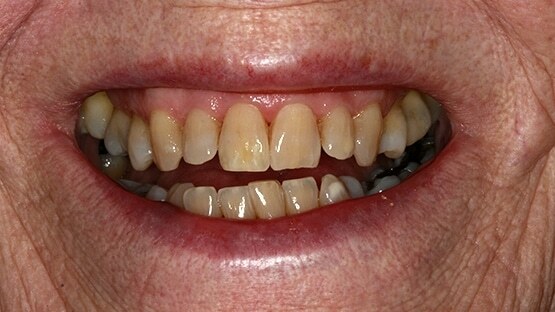 Safe professional tooth whitening giving you a whiter smile for life, book your FREE consultation today. If discolouration is making you conscious of your smile, or perhaps you want to perfect your look prior to a big day, then teeth whitening is a cost-effective solution for you. 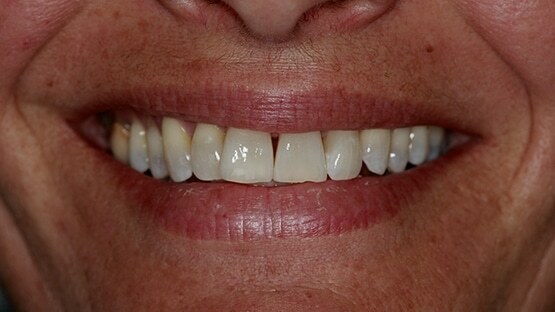 A beautifully white and healthy smile goes a long way to making you look great and feel even better. The boost in our patients confidence is often seen almost instantly. 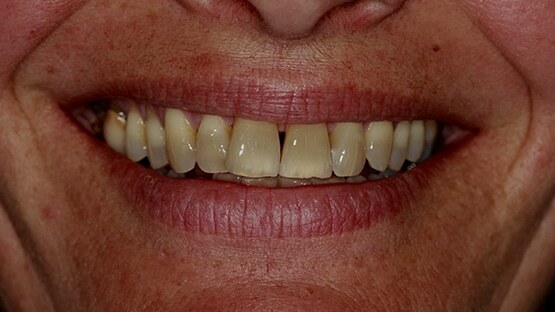 They quite often attend their consultation mumbling and smiling with their teeth hidden, yet after their treatment their smile spans from ear-to-ear. At Pure Dental Health we like to offer our patients the very best cosmetic dentistry dental care available. To do this, we continually update our equipment and facilities. We’re delighted to be using the Enlighten Evolution 3 Home Teeth Whitening System at Pure. Evolution 3 is the very latest in tooth whitening technology and is the only system in the world to guarantee a B1 shade. This shade is one of the lightest available and can be achieved by lightening teeth by up to 16 shades. 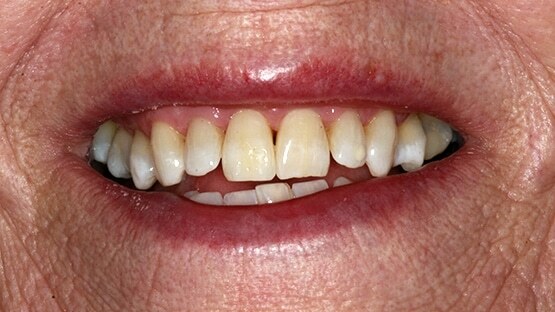 With simple maintenance, which could be as little as once a month, the results of your treatment can last indefinitely. We understand that there are cheap DIY kits available, however due to the risks involved, we highly recommend that you only receive treatment from a fully-qualified cosmetic dentist. We can work with you to determine the perfect shade to compliment your skin tone and achieve a naturally beautiful smile. Whitening toothpastes typically only clean surface stains and don’t actually change the colour of the teeth. 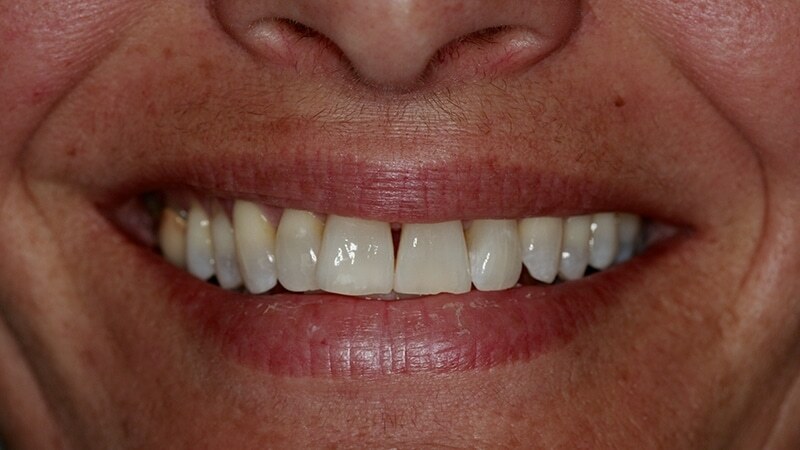 There may be some visible results but the teeth aren’t actually being whitened. Typically you can expect whitening to last from six months to two years, although some studies report results lasting much longer. Maintaining good oral health and avoiding red wine, coffee, and smoking, all of which can cause staining, helps preserve the results. Avoiding the consumption of or exposure to products that stain your teeth. If you do choose to consume beverages that stain, consider using a straw so that the liquid bypasses your front teeth. Follow good oral hygiene practices. Brush your teeth at least twice daily and floss at least once daily to remove plaque.